According to the internet, it is said that an average of 15 marshmallows can fit into a person’s mouth. All fired up to refute that assignment of being just an average joe, we irrationally stuffed our face as many of these sugar pillows in our face holes. We threw up at the eleventh marshmallow. It was a setback indeed. But a setback that has inspired us to test out this marshmallow challenge on SingPost’s SmartPac so that you didn’t have to. After all, don’t we all love little experiments which no one asked for, but have proven entertaining nonetheless! 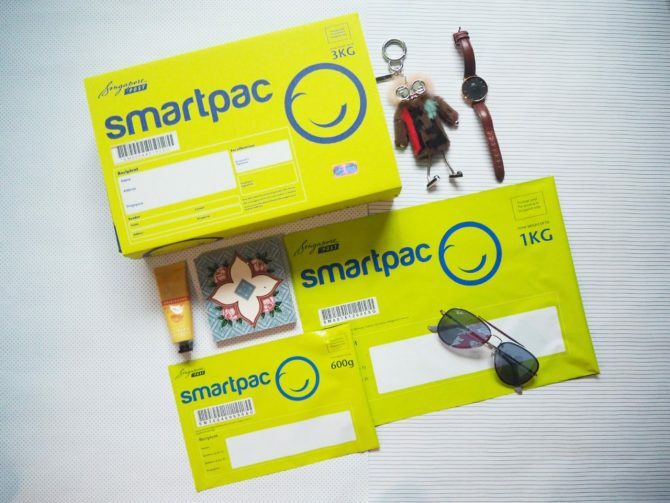 First things first, SmartPac is a prepaid trackable mailing service offered by SingPost. 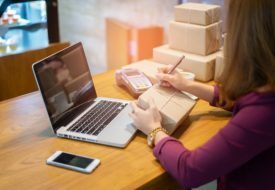 Essentially, SmartPac is somewhat similar to registered mail, where you can mail items with tracking, but without a required trip to the post office. 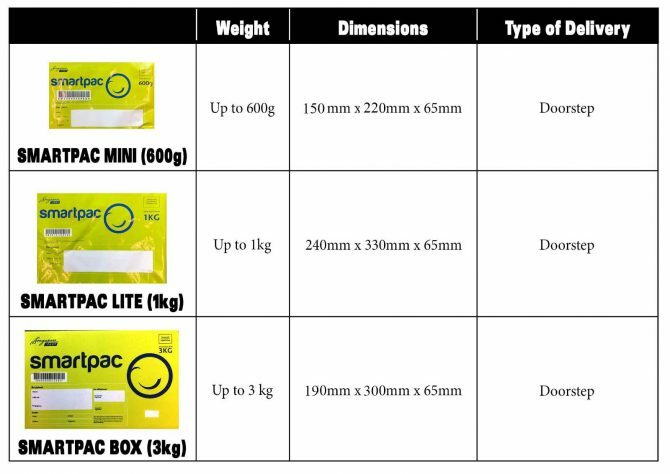 SmartPac comes in three options – Mini, Lite, and Box. The Mini and Lite are basically delivery envelopes with prepaid postage, while the Box is… well, a carrying box made of cardboard. The beauty of SmartPac’s stipulated weight cap is so that it removes the hassle of manually calculating the postage based on the weight of its contents. 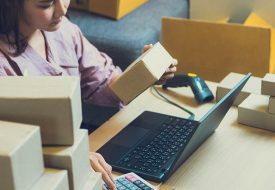 In other words, you just need to ensure that items sent are well within the 600g, 1kg, or 3kg limit when using this intelligent mailing system. 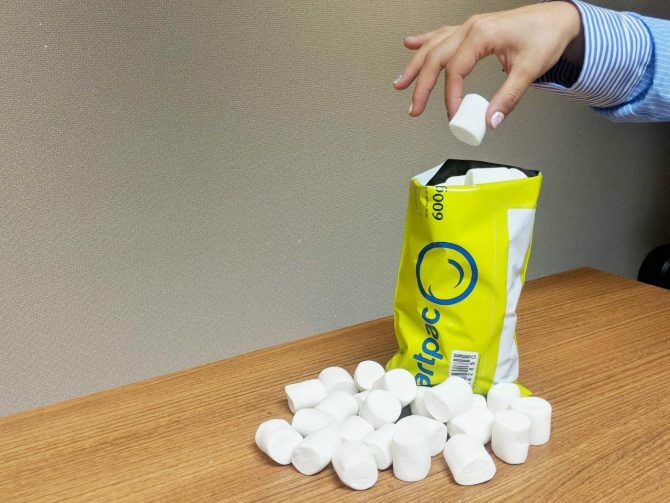 You may have added them into your hot cocoa or even turn them into a cupcake frosting, but in our case, marshmallows are used to demonstrate the versatility of the Smartpac. Starting with the Mini, we managed to squeeze an exact number of 57 marshmallows before sealing the flap. That is three persons’ mouths filled with marshmallows, and also three-quarters of the confectionary’s bag we bought from Giant. A single and very compressible marshmallow weighs barely seven grams. And so with 57 of these sugar babies in the SmartPac Mini, the weight is well under the 600g cap. For SmartPac Lite, we crammed 158 of marshmallows, unexpectedly forming an actual makeshift pillow that we may use for power naps during office hours. So herein begs the question, how much can the SmartPac hold? P.S. It’s probably not a good idea to actually send a SmartPac filled with marshmallows. You wouldn’t want to end up with a gooey mess now, would you? And then there is the SmartPac Box. For a change of scene, we decided to do away with the marshmallow challenge as boxes are not something you can easily manipulate with. Instead, we set out to tug at heartstrings with a heartfelt care package for a best girl friend. So, with the SmartPac Box as the chassis, we thoughtfully gathered everything girly to reward a deserving female. 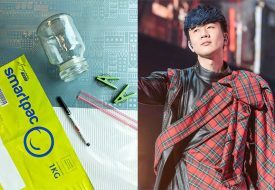 Think of it as one of those subscription beauty boxes, where its contents always differ to offer up a pleasant surprise for the recipient. From hand cream and makeup products to even a family of plushies, we filled the box with goodies that will certainly brighten up our recipient’s day! Well, you can do so by purchasing a SmartPac Box at any post office or online. Once you are done packing the items, simply drop it at any post office or one of the 800 posting boxes located islandwide. Best of all, it will reach the doorstep of the recipient within just two to three working days!